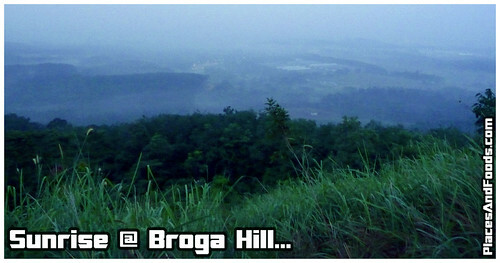 In June, me, Rachel, my cousins and my few friends planned a hiking trip to Broga Hill at Semenyih. 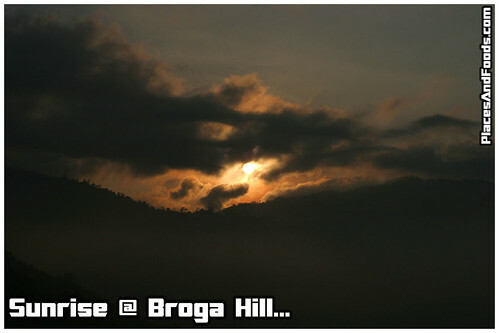 There’s quite a few of my friends had been to Broga Hill and apparently its getting quite popular. 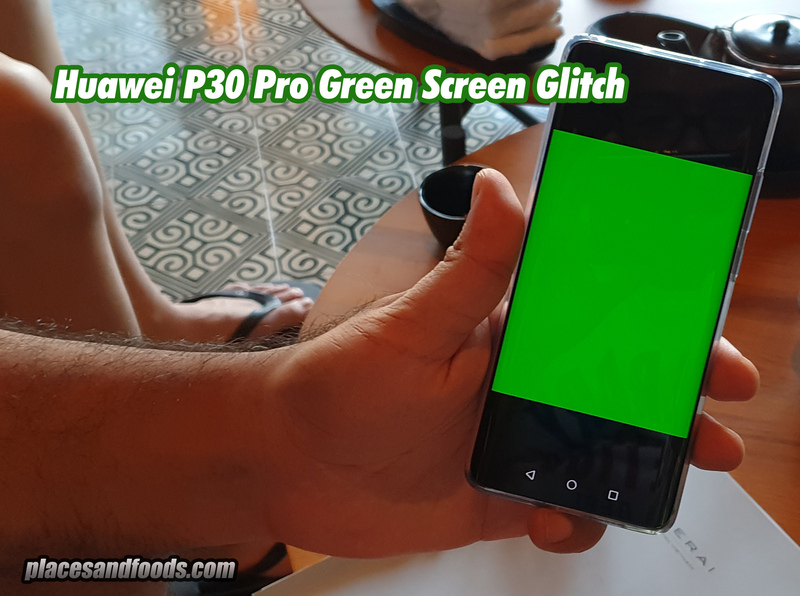 After a few weeks of delay, we decided to make it happened. 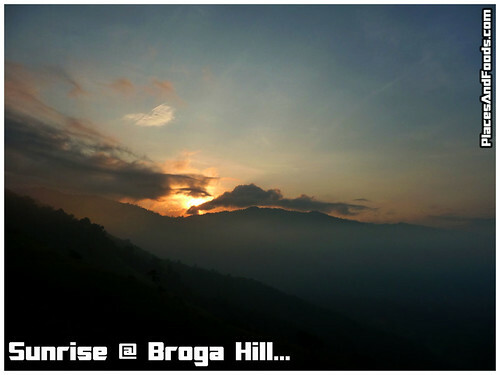 8 of us, in 2 cars drove to Broga from Cheras as early as 4.45 am. 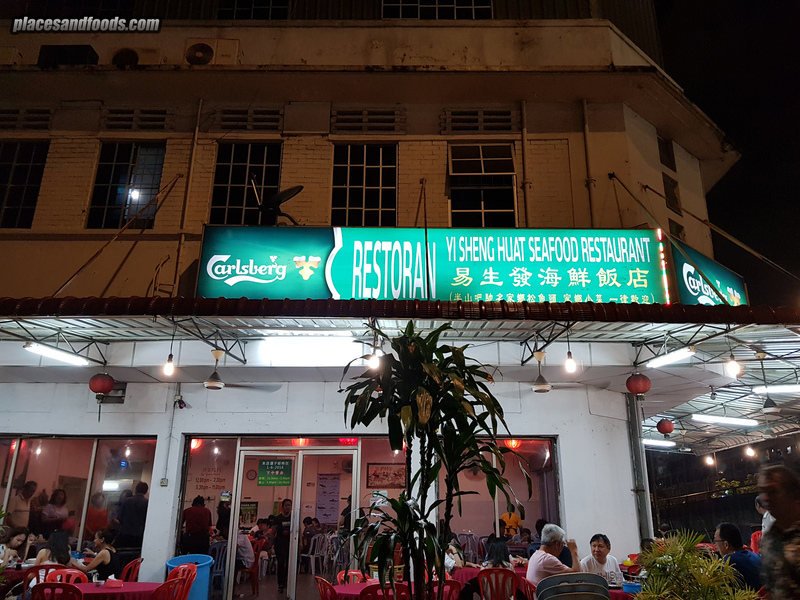 We went towards Kajang and look for Semenyih’s signage. Upon reaching Semenyih, we looked upon directions to Nottingham University. We passed by Nottingham University and we reached a Rabbit Farm Park on the right. We parked at the opposite (on your left) at the palm oil estate. We reached there around 5.30 – 5.40 am. It was total darkness and yet there were people reached there earlier than us. We packed everything and get ourselves equipped with our torch lights and backpacks as we went deeper into the jungle. This was where we made mistake. The took the wrong path to the left. The CORRECT WAY is to pathway towards RIGHT! So then at total darkness we didn’t realize that there was a pathway on the right, furthermore there was a tree trunk blocking the path. By common sense, we walked towards left which was the WRONG WAY. After walking a while, things were getting harder. The pathway was muddy and slippery as it was raining a day before. 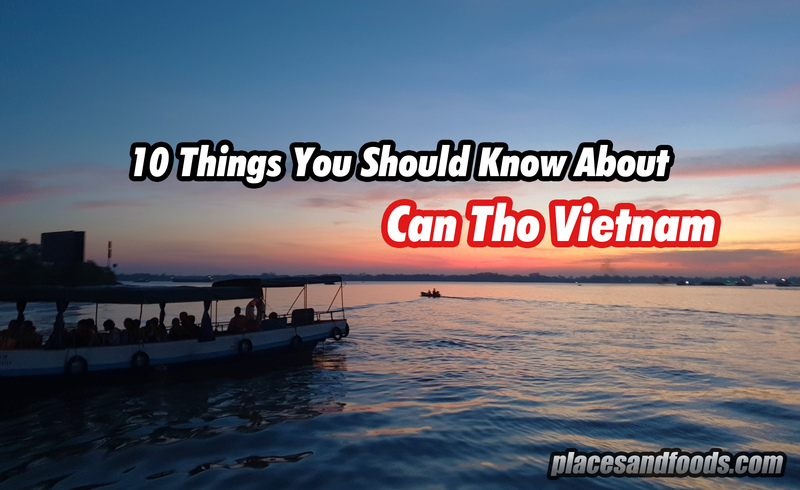 Without realizing anything amiss, we went deeper into the jungle. We walked passed quite a number of fallen durians on the pathway and reached to a rubber estate. There, I knew we took the wrong path somewhere. We were trying to look for alternative path up. Surprisingly, there was another group who got the wrong way as well and caught up with us. Amazingly, we found a way up but it was very steep and slippery. 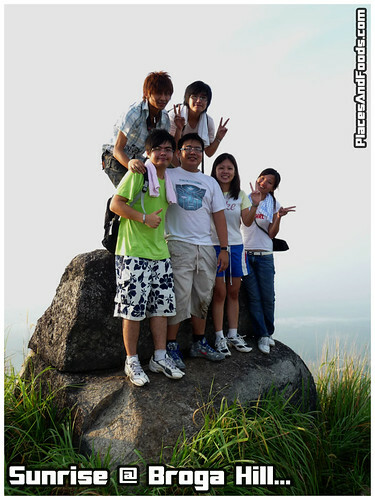 6 of us went up, the other 2, Andy and Jun Jun decided to call it a quit. We braved ourselves and started to climb up the hill. 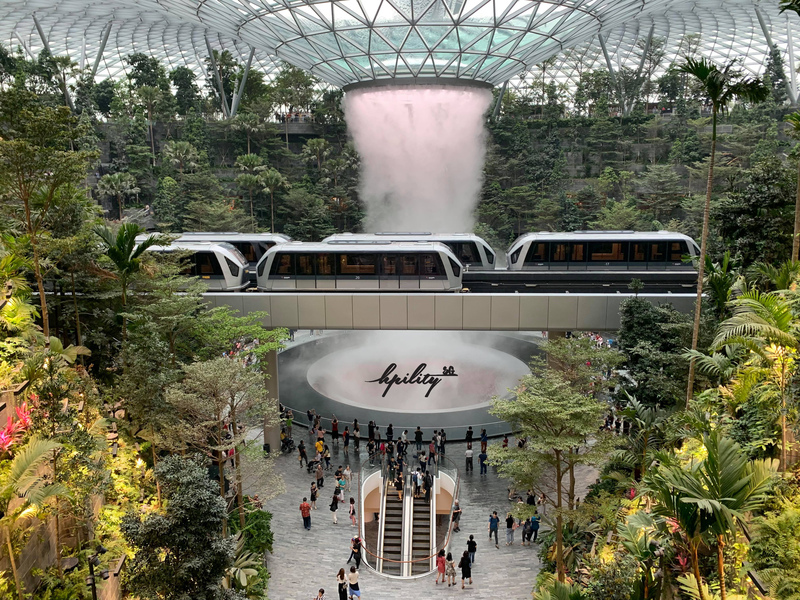 The path way was filled with “lalang” (weed). Since it was raining earlier on, the pathway was very slippery. We had to grab the roots of the weed to balance and pull ourselves up. For that, I had several cuts on my hands, arms and legs. My fingers were bleeding. In time, the rest went up leaving me in the middle of nowhere. Climbing like this was tougher than my 15km run I had few weeks ago. I stopped in the middle of nowhere to grasp for air. I sweat like no tomorrow. I was dehydrating and I lost my energy. I was totally knocked out. My mind went blank. I kept myself calm and waited for a few more minutes. Then, I drank my 500 ml water and slowly I regain my energy. In time, I managed to crawled up the hill. Rachel who was on top, kept mentally pushing me up by shouting at me, “You can do it!”. While slowly crawling up, I was still able to grab this picture. I started to play my aperture and managed to take this picture underexposed. Another underexposed picture. I loved it. In minutes, the sky turned bright and it was getting hotter. I managed to take this picture using flash with the sunrise at the background. Then, we walked to another peak which was just minutes away. We started to take quite a number of pictures and chat with others (strangers) there. Then, we decided its time to go down. The place was getting packed when our way down. There were a huge “traffic jam” going downhill. We had to stop for a while. 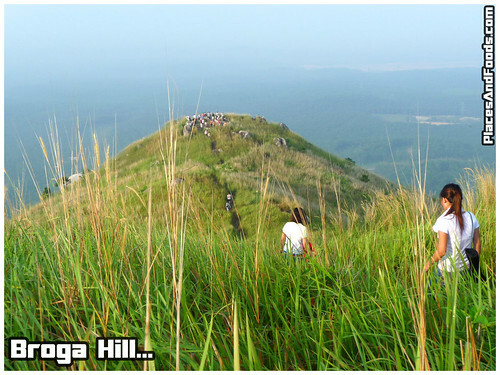 At the same time, me and Yang helped the people coming up the hill. Basically, we pulled them up as quite a number of them struggling climbing up the slippery pathway. From there, we saw a man in 40s took his family barged their way down selfishly along the pathway against the people who were climbing up. He didn’t even bother to help a lady fell down in front of him. He was with his wife and his kids. Personally, I felt ashamed to be someone related to him and I felt sorry to his wife and his kids. Many were disgusted by his actions but yet this is how ugly some Malaysians are. In time, I slowly jogged my way down and met the rest downhill. Around 20-30 mins, I reached the palm oil estate (parking area). Words couldn’t explain how hard it was to climb up as we took the wrong route. 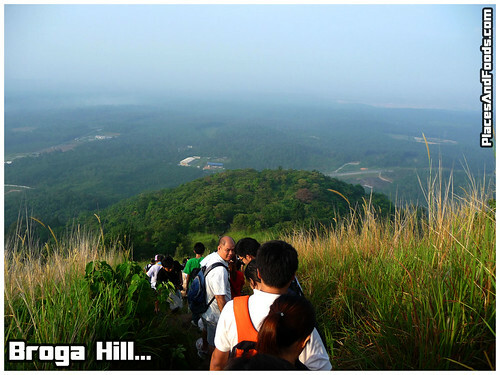 Yet, words also couldn’t explain how FANTASTIC the feeling was when we made up the hill. We never regretted taking the wrong pathway as we experience more than the rest. This was the first time I was knocked out completely and yet the feelings were amazing. I’m planning for another round probably next month, more prepared and with more friends. It was a good healthy sport or exercise. 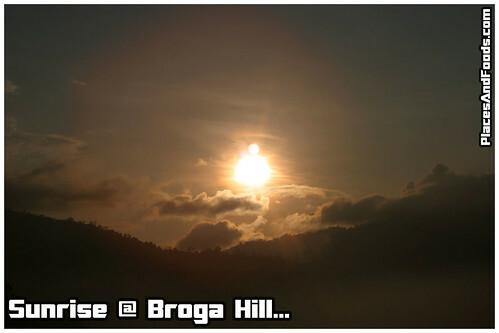 Broga Hill is recommendable to all ages and the best part is IT’S FREE!! I will go back again very very soon! 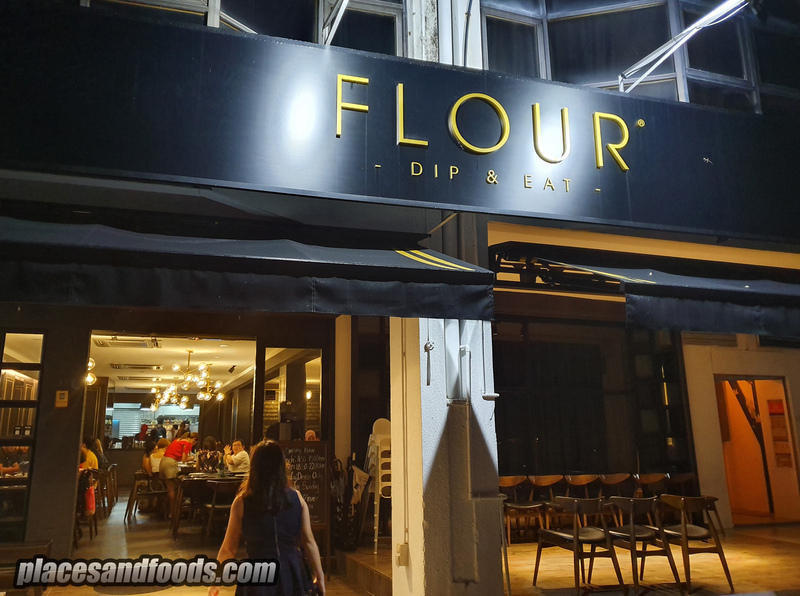 Go towards Kajang and look for Semenyih’s signage. Upon reaching Semenyih go to the town area and looks for directions to Nottingham University. Go towards Nottingham University. Passed by Nottingham University and you will reached a Rabbit Farm Park on the right. Park at the opposite (on your left) at the palm oil estate. From here, go deeper into the estate. Take the right way and there’s a path all the way up the hill. It should take around 30 min to an hour to walk up. Do enjoy! 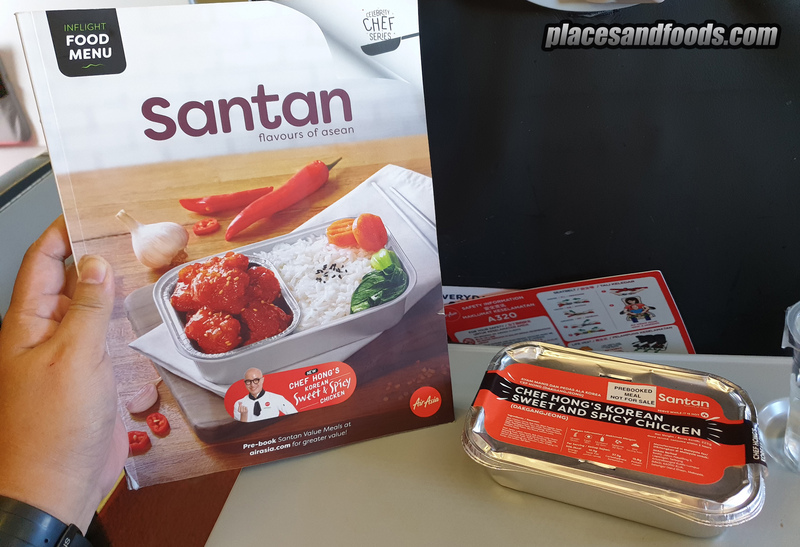 .-= Big Boys Oven´s last blog ..Awesome Bangkok! =-. 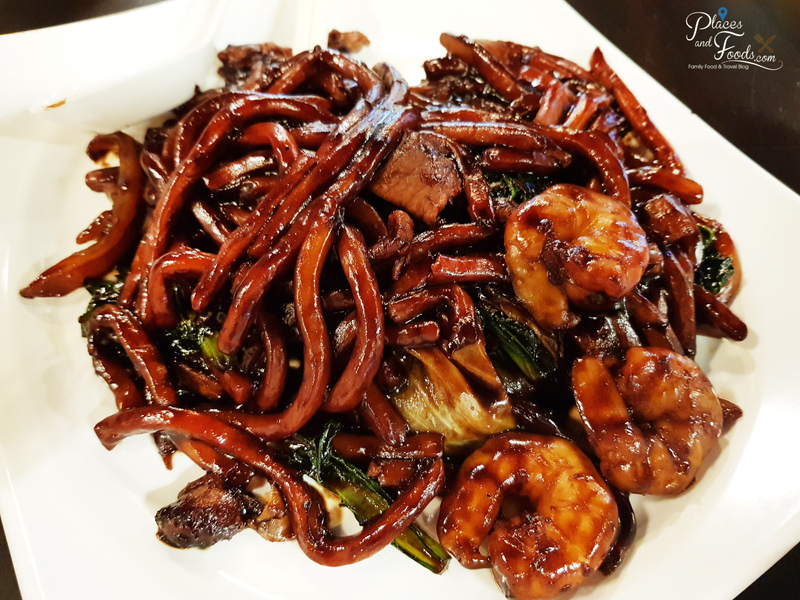 .-= taufulou´s last blog ..~ Melaka Trip Plan ~ =-. 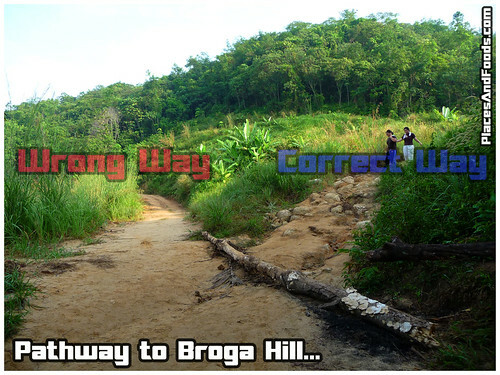 luckily, i made my correct way up to the hill..
Briga hill is a very nice place for a casual and leisure hiking..
in fact, just walk past the terrain..
.-= KF´s last blog ..Peek-a-boo Back Blouse =-. 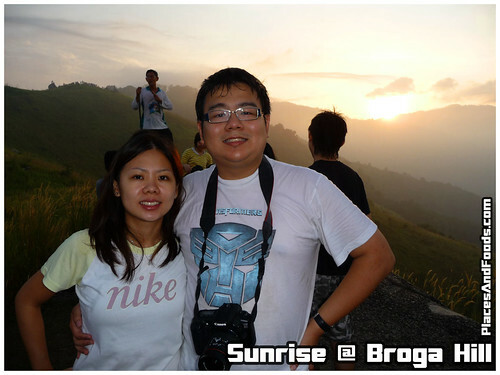 Thank you for your tips and pictures to Broga Hill. was not sure of the way, and don’t want to get loss in the dark. Your simple explanation is good tips for us. 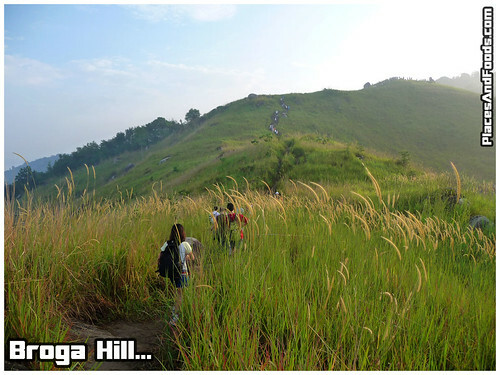 I hope you and your kids will enjoy the view and the fun climbing up the hill. It is a great activity for family during weekends.